Spyderco released their first knife in 1981 and quickly became an EDC favorite for millions with the popularization of innovations like the Spydie Hole and pocket clip. Built from the edge up, Spyderco pocket knives are functional, ergonomic, and utilitarian. 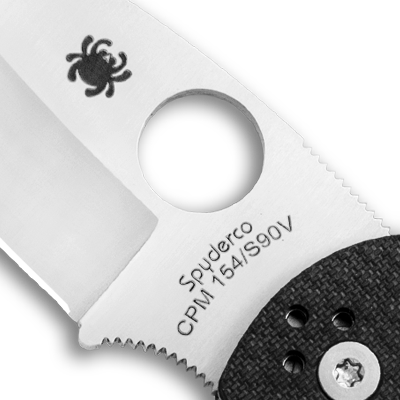 Spyderco is a modern brand that has pioneered much of the knife innovation you know today. Spyderco was started by Sal Glesser and his wife Gail. 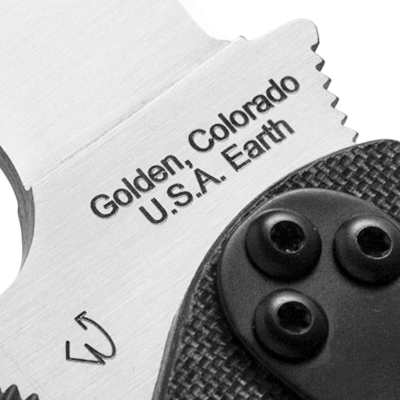 The C01 was not just the first Spyderco pocket knife—it was also the first production knife to feature a pocket clip and the Round Hole™. The designs have stayed familiar since then, but the materials and approach have constantly evolved. 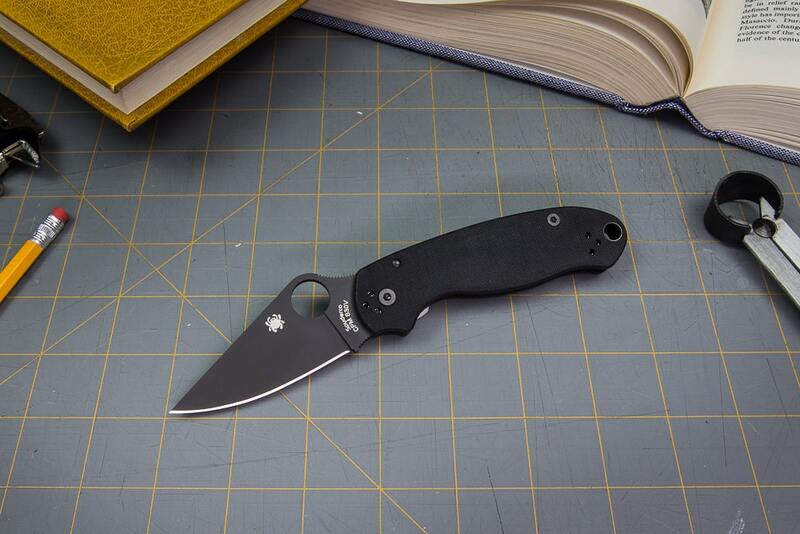 Round Hole™ — Also known as the "Spydie Hole", this groundbreaking design made waves for its easy, ambidextrous opening. Metallurgy — Spyderco was the first to use powder metallurgy in a production knife which has now become an industry standard. To this day, Spyderco is frequently the first to adopt the newest super steels. Innovation — Spyderco is more than just a knife company. They always stay true to their identity without being afraid to raise the bar when it comes to manufacturing, design, and materials. Which Spyderco Should I Buy? What is your favorite Spyderco knife? Check out our video comparing knife lovers’ top picks to see if yours made our list. Also feel free to check out our Best Spyderco Knives Guide if you're looking for a new knife or want to see if your favorite made the cut. If you want a tried and tested Spyderco knife, check out our three best sellers - the Paramilitary 2, Para 3, and Tenacious. "Spyderco knives are designed and built for use as cutting tools. Use of our knives for any purpose other than cutting is considered abuse. As with any tool Spyderco knives can wear out. They may also fail to perform if not used or cared for properly. If your knife has been put to hard use for a long period of time, it is possible that the useful life of the Spyderco product has been exceeded and Spyderco will be unable to perform any work upon the knife that will improve the condition thereof." Blade Sharpening: Complimentary on PlainEdges, SpyderEdges and CombinationEdges provided. Please include $5.00USD for shipping and handling. $5.00 will cover the return shipping cost for up to 4 knives. Basic Knife Maintenance: Ensure safe operation by regularly inspecting the knife’s interior for lint, obstructions, etc. Clean the lock well and inside the handle using a toothpick, hot water, and detergent. Rinse with fresh water, dry inside and out and lubricate steel components with oil/silicone. A sharp knife makes cutting easier and safer and lengthens its usable life. Like any tool, knives do wear out. Read the full Spyderco Warranty here.